Engaging national, regional and local partners, the PlanUp project focuses on five EU Member States: Spain, Italy, Poland, Romania and Hungary. PlanUp closely tracks the development of each country’s national energy and climate plan, to ensure their NECPs are strong and inclusive tools to support the decarbonisation of Europe. The impacts of climate change are already being adversely felt across the globe. Tackling this challenge within Europe and beyond will require substantial reductions in carbon emissions across all sectors of the economy, alongside a rapid transition to a zero-carbon energy mix. In the coming months, European Union (EU) Member States will each need to finalise National Energy and Climate Plans (NECPs). These national plans will show how each Member State aims to deliver on their 2030 climate and energy commitments. Due to an identified shortfall in capacity and knowledge sharing on low-carbon pathways among Member States, PlanUp cross-pollinates available NECP progress data with solution driven discussions across a multi-stakeholder engagement platform. 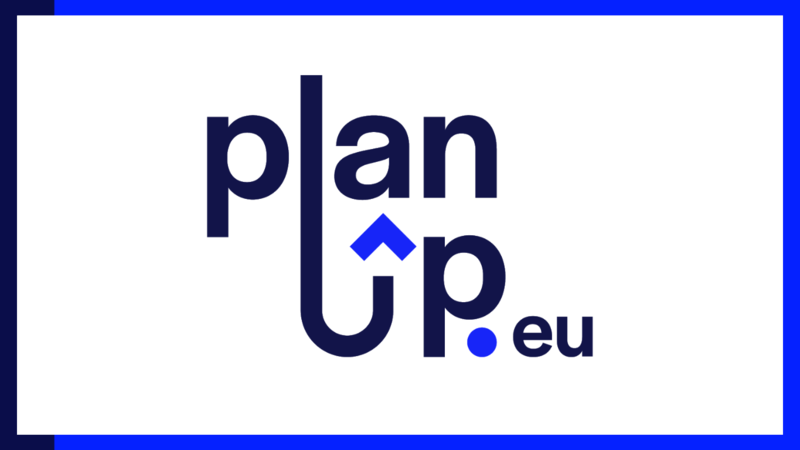 Engaging national, regional and local partners, the PlanUp project focuses on five EU Member States: Spain, Italy, Poland, Romania and Hungary. PlanUp closely tracks the development of each country’s national energy and climate plan, to ensure their NECPs are strong and inclusive tools to support the decarbonisation of Europe. PlanUp promotes good practices across three sectors (Transport/Agriculture/Buildings) and fosters dialogue on low-carbon policy making between local/regional authorities, civil society organisations, academia and national policymakers. Build capacity of Local Authorities and Civil Society Organisations to engage in the development and implementation of NECPs. Stimulate coordination between local, regional and national authorities on climate mitigation actions. Ensure dissemination of good practices and promote well designed, climate friendly sectoral policies. Improve the understanding of economic and social benefits of climate mitigation actions through the increased uptake of quantitative modelling tools. 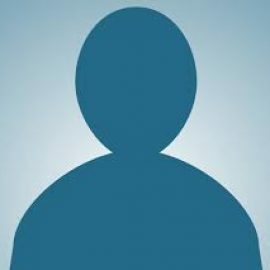 What can you expect from PlanUp? The PlanUp project will release a quarterly newsletter to share updates, news, developments on National Energy and Climate Plans and highlights from all stakeholder meetings. To subscribe to the newsletter click here. PlanUp social media aims to build a community where various stakeholders, from citizens to national policymakers, can share their experiences on climate & energy issues. 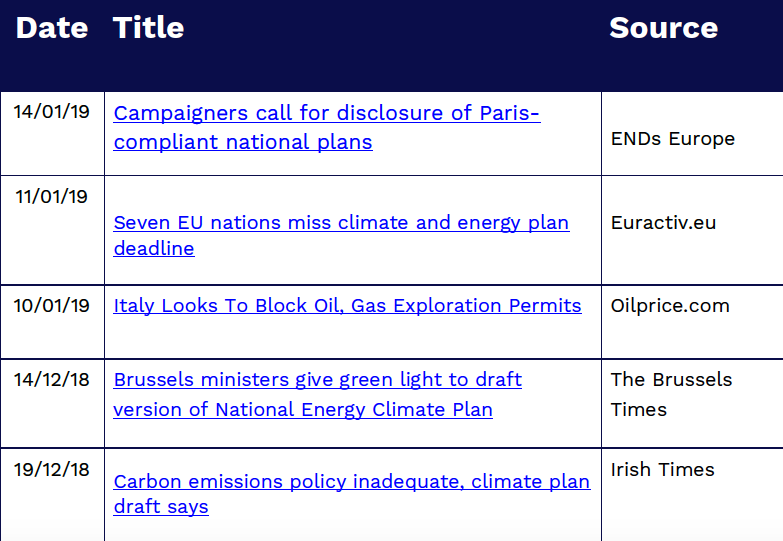 These channels also promote the Debating Climate tool hosted on the PlanUp website. This multi-layer engagement allows visitors to vote and comment on relevant questions and statements. PlanUp social media creates a space to engage with the NECP process, share the latest news and updates on good practices for decarbonizing Europe, and debates on national climate & energy policies. All 28 EU Member States have finally submitted their draft National Energy & Climate Plans (#EUNECPs) to the European Commission, kicking off a process that will see final plans adopted by the end of the year. The #EUNECPs detail how each EU country aims to reach its 2030 climate and energy targets. PlanUp, a consortium of 12 civil society, local authority and research partners across Europe, will keep a close eye on the development of the NECPs in particular in five countries: Spain, Italy, Poland, Romania and Hungary. Promoting good sectoral practices and fostering dialogue, PlanUp’s mission is to ensure strong and inclusive energy and climate plans to drive rapid decarbonisation in Europe. Fundatia ADEPT and the Life PlanUp project team is pleased to organise, on the 13th February, the workshop: “EU and National Climate Policy: Preparing Romania’s Integrated National Energy and Climate Plan and its long-term decarbonisation”. 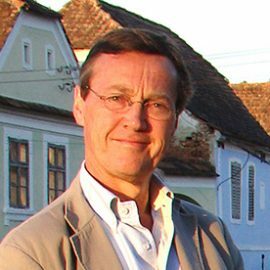 This one-day workshop will discuss different aspects of the EU Climate objectives and targets, how Romania can contribute to these targets, the role of the key sectors transport, agriculture, and buildings/cities, and how to ensure good governance of the national climate and energy plans that Romania has to design and present by the end of 2019. The event will gather experts in different areas of work, such as decarbonisation of transport, governance, sustainable agriculture, low-carbon cities, etc. The event is open to civil society groups, NGOs, policy-makers and to representatives from municipalities and regions. For any questions, please contact Laura Chirila-Pașca on 0744 650582, laura@fundatia-adept.org.